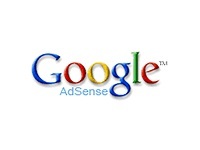 Google Adsense: What is eCPM? What can I do to earn a higher eCPM? Google Adsense: What is eCPM? What can I do to earn a higher eCPM? Home / Blogging Tips / Google Adsense: What is eCPM? What can I do to earn a higher eCPM? Effective cost per thousand impressions (eCPM) is the amount of revenue you can expect to earn from AdSense for every 1000 impressions shown on your site. Since eCPM helps you measure how well your ads are performing, we often hear questions from publishers about the factors that impact this metric and how it relates to their earnings. If you’re using the new interface, you’ll see that your reports show RPM (revenue per thousand impressions); RPM is just another term for eCPM, and it’s calculated the same way, so we use these two terms interchangeably. Stay tuned for Part 2 to learn what you can do to better understand and optimize your website’s eCPM. To stay tuned, subscribe with your email address or subscribe for RRS feeds. 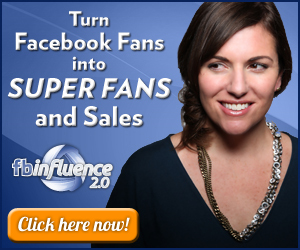 You can also become my fan on Facebook by clicking on like further below. UPDATE: Watch Part 2 below!